To Love and to Drink: For Liberty, and Justi...Beer! 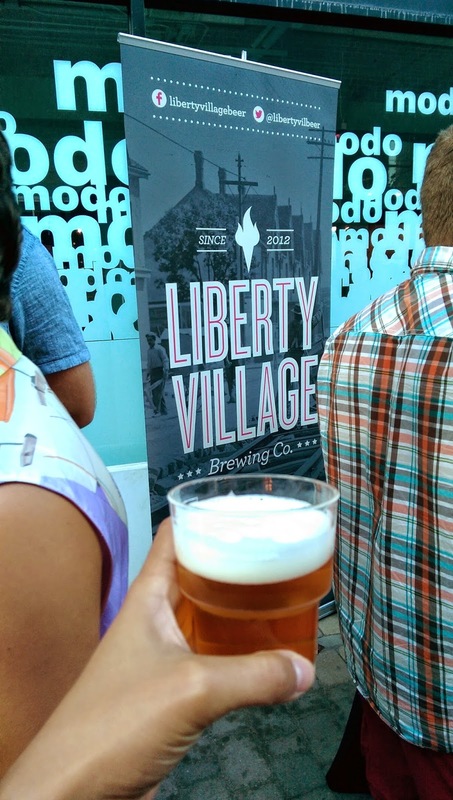 Normally I stay away from mid-week beer-fests, but heading over to Liberty Village this past Thursday July 10th was a good decision. 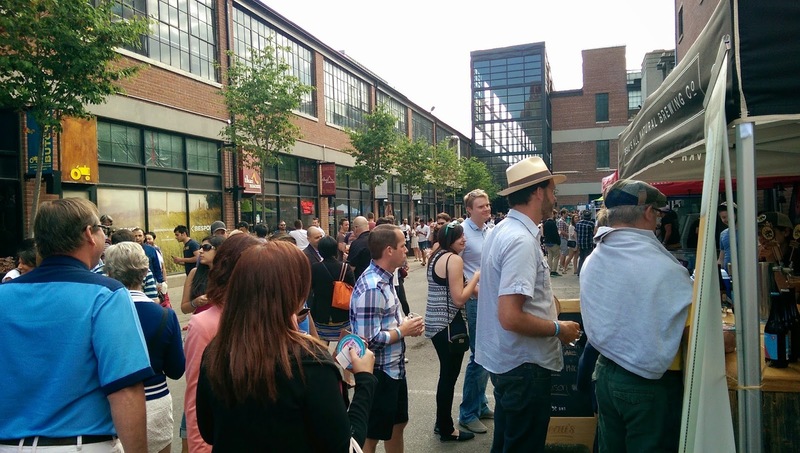 The festival was held in the Liberty Village Market alleyway that's normally only home to specialty cake and chocolate shops, the delicious RAAW sushi restaurant, and other trendy deliciousness. Stands from Liberty Village Brewing Co, Junction Craft Brewing, Double Tree Brewing, Beau's, and more local breweries seemed to fit in seamlessly. After brilliantly finding a promo code for 5 free beer tokens online, I purchased 5 more when I got there, (seeing as it was a school night). 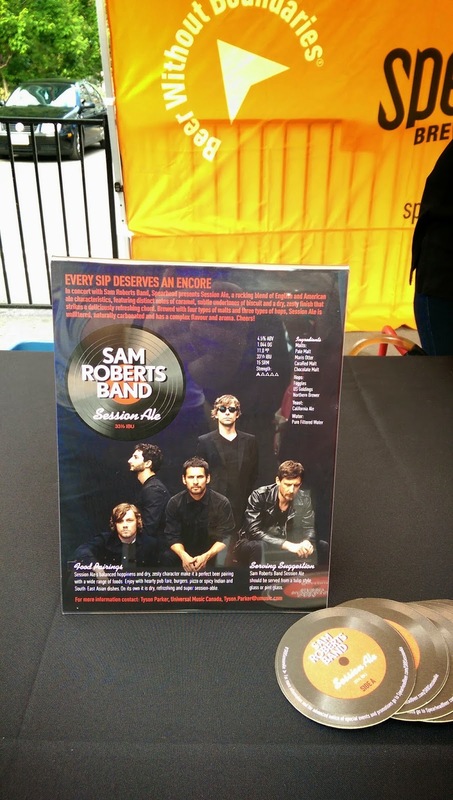 Sam Roberts - 33.3 IBU's representing the band. India White Ale - a 60IBU delicious. My favourite from the evening. And a few others: Niagara's Oast Barn Raiser Country Ale (my second fav of the evening), standards from Granite, Junction, and Beau's. Tickets were a bit steep at $40, and the food discounts were from one restaurant offering sliders.... not as impressive as I'd have expected from a Liberty Village summary craft beer festival. 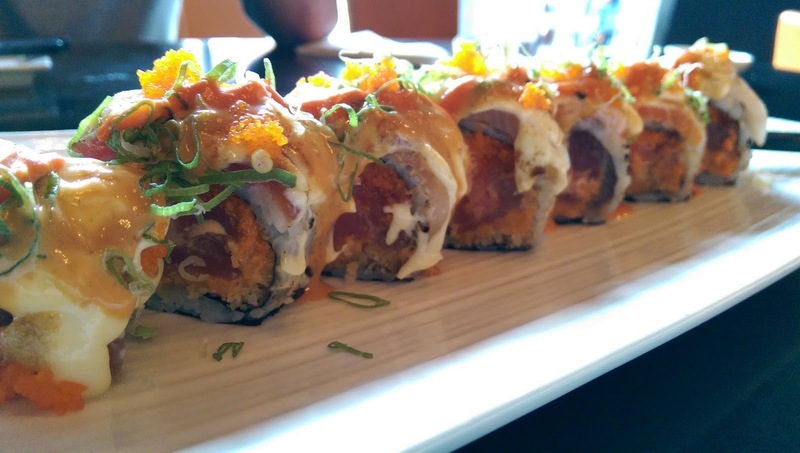 But with no festival food, I opted for RAAW, one of the best sushi places in Toronto IMO. It was a fun couple of hours, and a great excuse to go to Liberty Village, but I cant say it was worth the ticket price. I hope it's bigger and better next time. P.S. Happily, Toronto's Festival of Beer and the Roundhouse Craft Beer Fest are coming up soon! beer, I just love to drink it. 33.3 IBU's wow. I want to try this asap. by the way, thanks for sharing these post. these post are really awesome.